The total investments of Egyptian companies in states of the Common Market for Eastern and Southern Africa (COMESA) hit about $4.4 billion in the period from 2003 to 2018, according to a report issued by the COMESA Regional Investment Agency (RIA). Egyptian companies have become the most active African companies in the COMESA, according to the report, a copy of which MENA received on Thursday. In 2018, Egyptian companies invested about $ 876 million in projects in COMESA states. The Egyptian companies' investments focused on the fields of contractor, construction, pharmaceuticals, minerals, communications and IT and financial services. 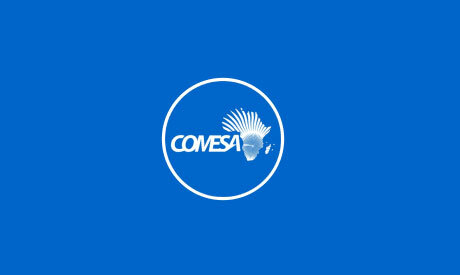 Among top ten Egyptian companies investing in COMESA are El Sewedy Electric, ASEC Cement, Pharmaoverseas, Egyptian International Pharmaceutical Industries Company, El Wadi Co. For Food Industries (Wadi Food) and Pack-tec.